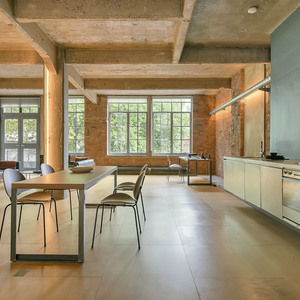 As London’s most established agents for amazing property, we know that unique spaces require unique strategies. Let us find yours. With over 20 years in operation, Space Station was one of the pioneers of loft-style and alternative living in London. If you are looking to sell or let a unique property space, it pays to work with an agency that knows how to find the right buyer or tenant who will fully appreciate its value regardless of the 'market rates'. This requires a much more strategic approach than traditional agents typically employ. Your property is a work of art not a commodity and needs to be marketed as such. For the disruptors, the innovators, the agitators and the game-changers. iRate explores the lives and livelihood of those who live to challenge the ordinary, the mundane and the uninspired. Black Book is our off-market service dedicated for properties in excess of £5M. We are London’s first and leading gency for whisper sales and have sold more properties this way than any other. We guarantee absolute discretion hrough-out the entire process and are able to handle every element of the sale from beginning to end. Enquire.